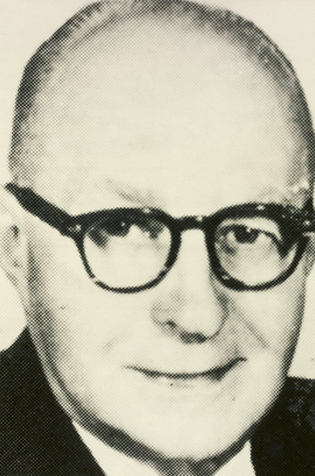 Basil “Baz” O’Meara’s writing was a building stimulus for football in two cities dating back to the pre-radio era as sports editor of the Ottawa Journal and later as sports editor of the Montreal Star. Ottawa-born, he was a press-box habitué up to his death in 1971 at age 79. Basil “Baz” O’Meara was inducted into the Canadian Football Hall of Fame and Museum, Football Reporters of Canada wing in 1979.